According to recent IndustryNet data, the printed circuit board (PCB) industry is creating a spark in the U.S manufacturing sector, with sales growth nearly three times that of the national average in the industrial sector. 10. WORLD Electronics of Reading, Pennsylvania with 114 employees. The ten largest PCB companies in the U.S.
10. Magna Electronics Technology, Inc, of Holly, Michigan with 500 employees. At number one on the list of "Top 10 U.S. Companies by Employee," Mentor Graphics employs an additional 4,000 people worldwide. This multinational corporation focuses on electronic design automation, including layout and design tools for PCBs with programs such as PADS and Board Station. Listed on both Top 10 lists are TTM Technologies, Inc. and Magna Electronics Technology, Inc, which are responsible for employing hundreds of people and counting at their numerous branches across the United States. 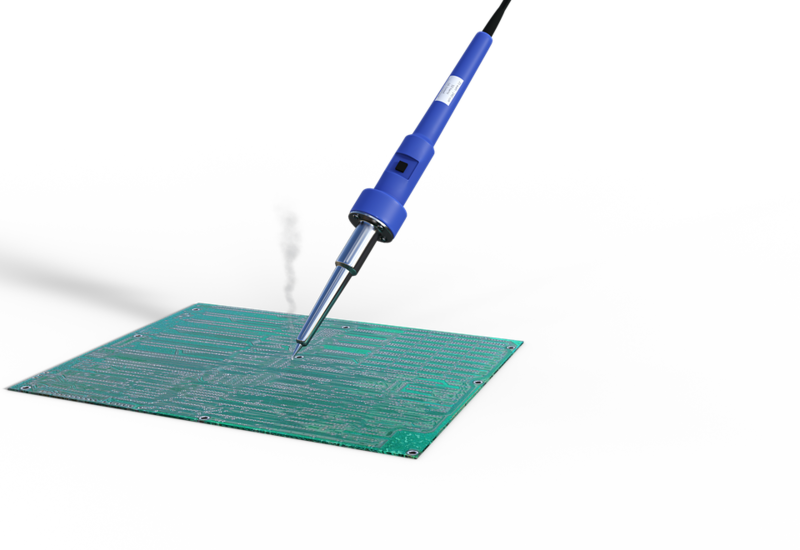 TTM focuses on quickturn and technologically advanced PCB and electro-mechanical solutions. 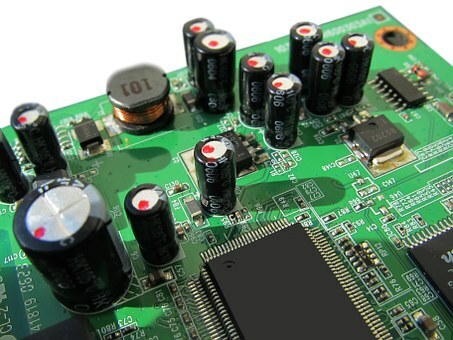 Magna Electronics specializes in electronic systems specifically for the automotive industry. As 2017 moves on, the U.S. printed circuit board industry continues to make great strides. To connect with printed circuit board companies throughout the United States, or for additional resources, start your free search on IndustryNet. Join the thousands of companies that rely on IndustryNet to search for solid, accurate and current information on potential partners and suppliers. Related Companies: Benchmark Electronics, Inc., Minnesota Div. Winona, Bestronics, Inc., Calumet Electronics Corp., Collins Aerospace, Hunter Technology Corporation, Jabil Circuit, Inc., Kimball Electronics, Inc., Lockheed Martin Electronics & Missiles Orlando, Ocala Opers., Magna Electronics Technology, Inc., Sibex, Inc., Silicon Mountain Contract Services, Streamline Circuits Corp., TTM Technologies, Inc., TTM Technologies, Inc., TTM Technologies, Inc., Vanguard EMS, Inc., WORLD electronics, Inc.